Enjoy warm days and hot nights filled with outdoor performances, farmers markets, beach excursions, scenic garden walks and al fresco dining. Here are the 12 best outdoor activities on Chicago's North Shore. On Chicago's North Shore, we love farmers markets! Stock up on your fruits, veggies, fresh bread, cheese and other tasty homemade treats at some of the best farmers markets in the Chicago area. Make a splash this summer and head to the North Shore’s beautiful beaches! 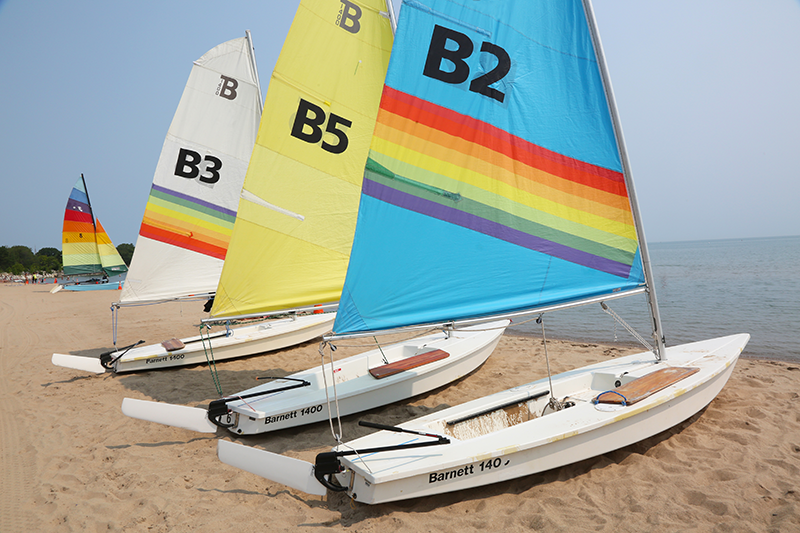 Rent a sailboat, paddleboard or kayak at one of Evanston’s many beaches or go swimming or fishing. Enjoy scenic biking and jogging paths along Lake Michigan as well as tennis facilities. Gorgeous Glencoe Beach also offers sailing, kayak and paddleboard rentals as well a great spot to search for sea glass. You don't need a green thumb to appreciate the wonder that awaits you at the world famous Chicago Botanic Garden. Climb a waterfall garden, discover hidden rooms inside the English Walled Garden and cross 11 bridges spanning sparkling lakes. Marvel at the Japanese Garden and discover a railroad paradise with 18 model trains chugging across bridges, through tunnels and past miniature American landmarks. Open every day of the year, the Chicago Botanic Garden has 385 acres and 26 gardens for you to explore. Top cyclists and amateurs alike will enjoy the thrill of riding on this official outdoor quarter-mile bike track, one of the only few in the entire country. The Velodrome hosts weekly races in the summer and offers training sessions, special events and Friday bike races for amateur riders of all ages. It's easy to stop and smell the roses, lilacs and other fragrant flora as you pedal through the Chicago Botanic Garden. Rent a bike at Wheel & Sprocket in Evanston, hop on the Green Bay Trail in nearby Wilmette, and cycle your way up to the Garden through some of the North Shore's most picturesque towns. Escape the hectic pace of everyday life and step into the serene setting of the only Baha'i House of Worship in North America. It is one of only eight such Temples worldwide. Rising high above the shores of Lake Michigan, the temple's lace-like ornamentation and 135-foot dome offer unsurpassed beauty surrounded by exquisite gardens and fountains. Don’t forget to bring your camera! Modern art and nature make a great team at this stunning outdoor “museum” that combines recreational features with an incredibly diverse exhibition of large-scale contemporary sculptures. Lushly landscaped grounds feature paved paths where you can stroll, bike or rollerblade making this destination the ultimate walk in the park. Who can resist a good sale? We know we can’t. Head to the various neighborhoods on Chicago’s North Shore for the best deals on clothing, home items, jewelry, outerwear, kids items and more! 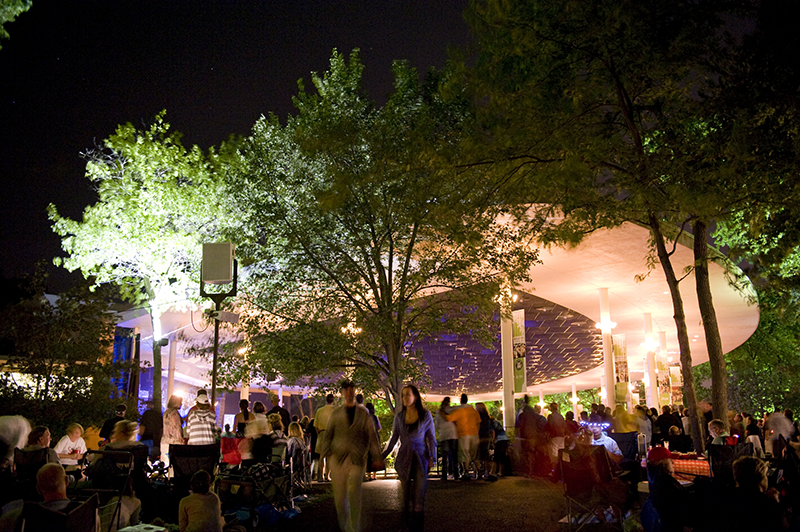 Be sure to check out Ravinia, North America's oldest musical festival. The 36-acre venue presents more than 140 different events throughout the summer and is nestled in a gently wooded area that makes it an enchanting place to experience music. Featuring pavilion and lawn seats, guests can bring their own picnics or eat at one the park restaurants. 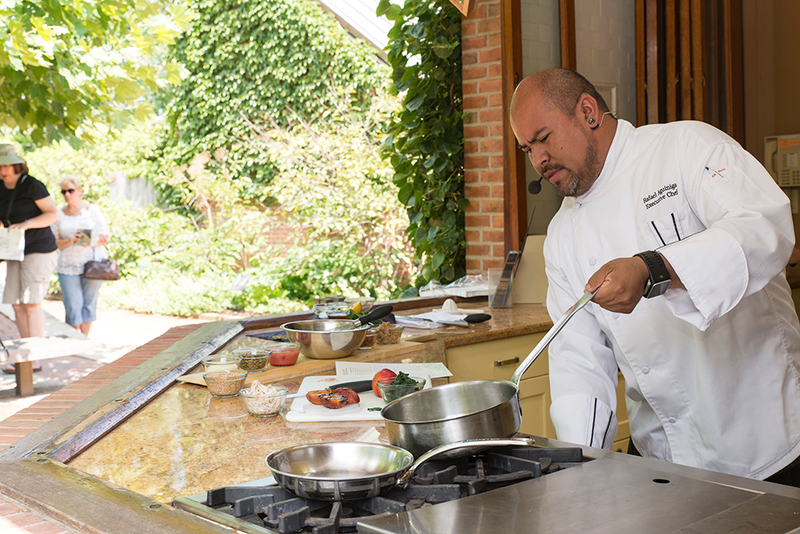 With its musically diverse lineup, Ravinia has something for everyone to enjoy. From Chevy Chase Country Club in Wheeling to Canal Shores in Evanston to Glencoe Golf Club in Glencoe, there's no shortage of golf courses on Chicago's North Shore. 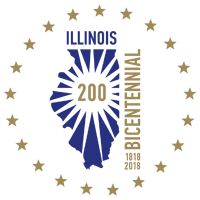 View our full list of golf courses here. It's no secret: we love the Skokie Lagoons, an Instagram-worthy nature preserve in Glencoe and Winnetka. Walk, run or bike the trails or rent a kayak or canoe to paddle through the lagoons. Find more outdoor activities on Chicago's North Shore here. Share your outdoor experiences with us by tagging #chicagonorthshore.